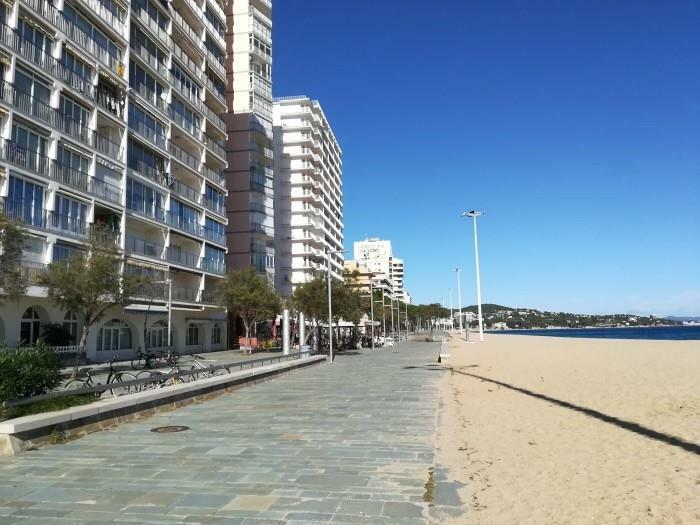 Are you looking for a cheap rental apartment in the Costa Brava, Spain? ¡Check this functional apartment with free parking! 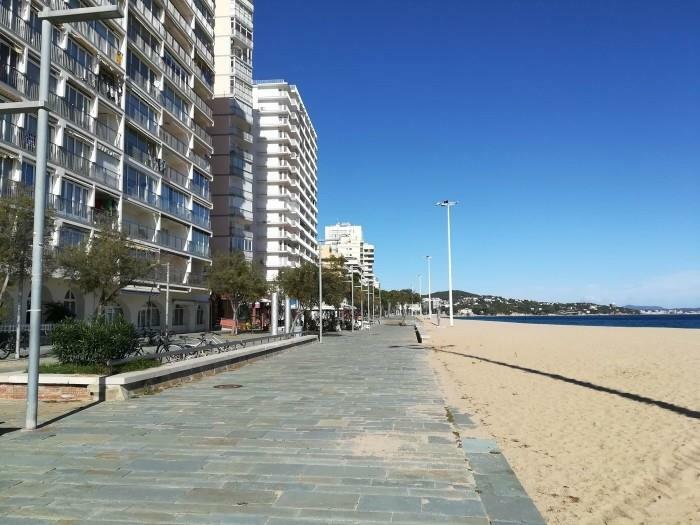 ¡Enjoy you vacations in the Costa brava staying in this apartment for a good value for money! Functional and cheap apartment in the center of Playa de Aro, few meters from the best restaurants and shops and very near to the beach. The apartment has a lounge - dining room, kitchen, a double room, a room with two singles beds and a bath. This touristic apartment has two terraces, the widest is the one that you can access from the double room. The smallest is in the entrance of the apartment. ¡Perfect to sunbathe! In addition, it has free parking. Because of that, you can go around exploring the charming villages that Costa Brava has without worrying where are available places to park when you come back from your excursions. To enjoy the summer holidays should be affordable and for all pockets. Because of it, Girorooms offers this holiday rental apartment at the best price. 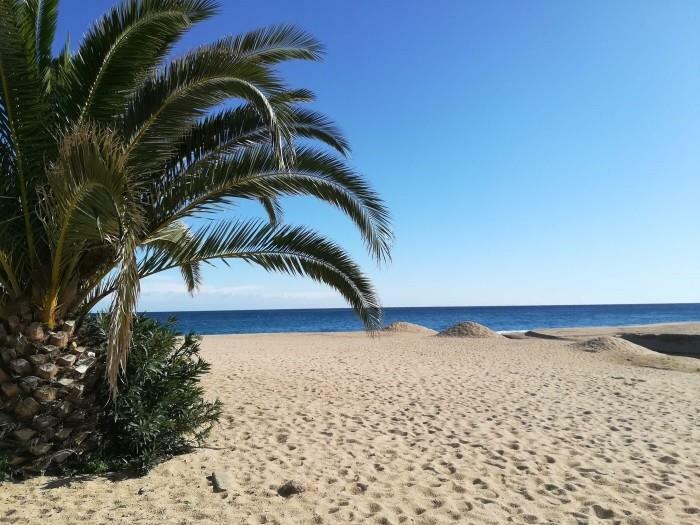 Perfect to enjoy a break in Playa de Aro in the Costa Brava. ¡Playa de Aro has everything that you need to spend a pleasant holidays! From cinemas and bowling to enjoy with kids to amazing coves. 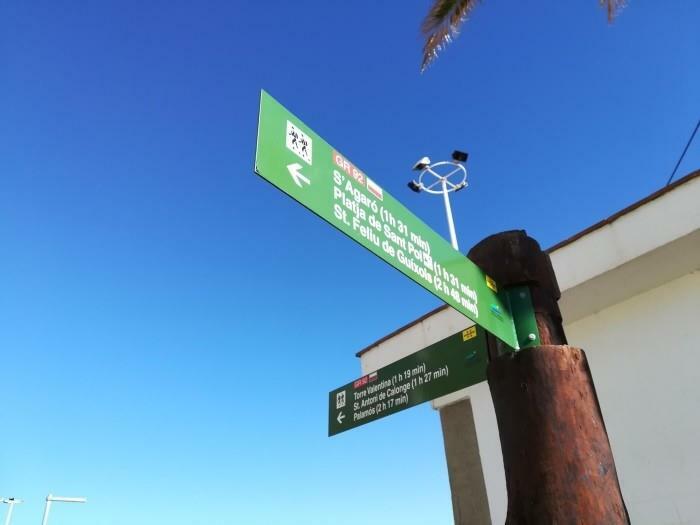 Discover them doing excursions for the "Cami de Ronda", the trail is marked and easy. Feel the breeze of the mediterranean sea and bath in its turquoise water. 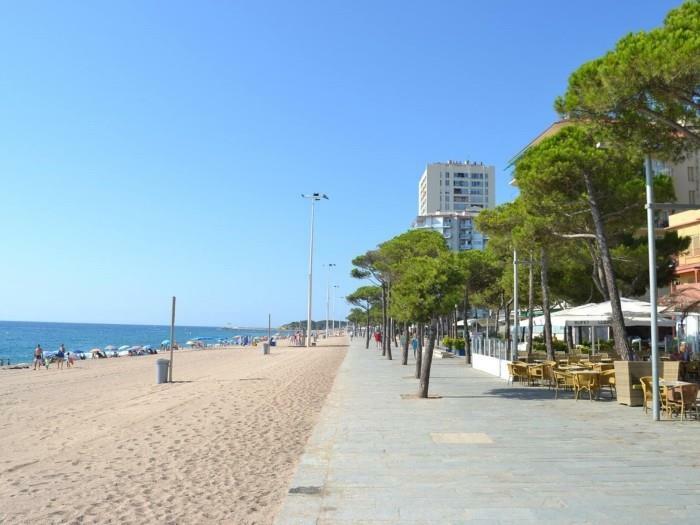 Platja d'Aro is a town of great tourist interest. 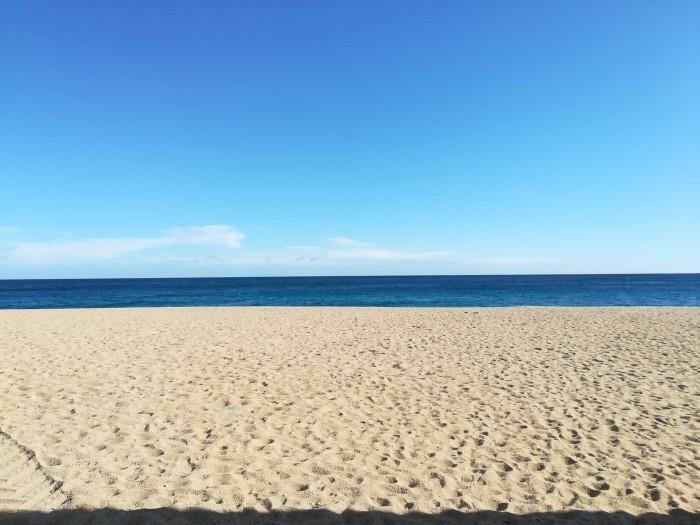 Thanks to this apartment you will be near from everything that Playa de Aro can offer to the visitors, high gastronomy, shops, large beach and plenty of leisure activities!